Inflow control was the topic of conversation at a recent Society of Petroleum Engineers event in Aberdeen. 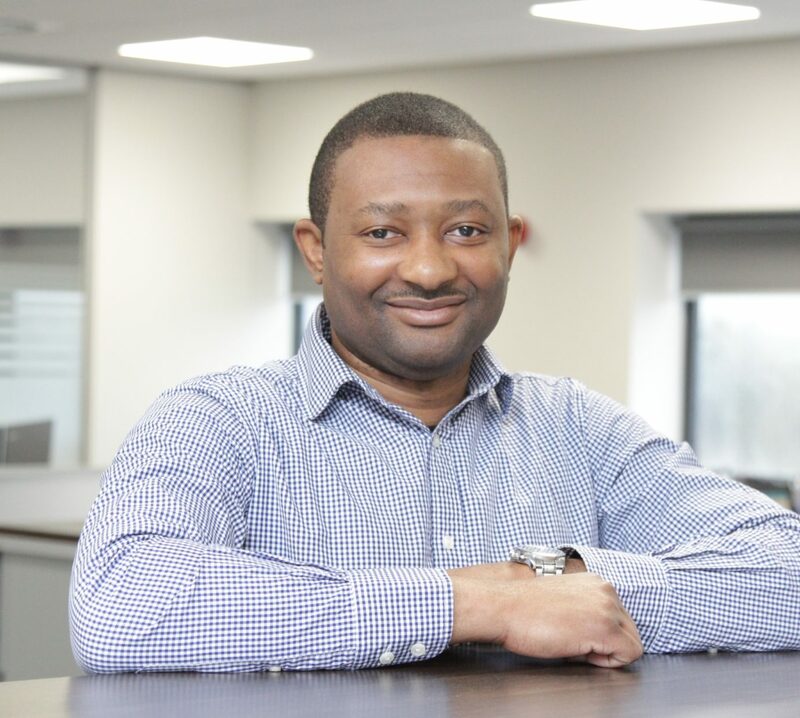 Tendeka’s Senior Development Engineer Iko Oguche gave a presentation to the Robert Gordon University Student Chapter on the fundamentals and application of autonomous inflow control device for water or gas breakthrough control or delay. Iko believes that events like these, which increase industry education interaction, are necessary to expose students to the types of engineering challenges that are faced in the industry and the innovative solutions being adopted to solve them. The students also benefit from being exposed to skills in demand and can therefore develop these as a pathway to a rewarding career. The Society of Petroleum Engineers has over 73,000 student members spread across the globe which are served by student chapters linked to universities and supported by local SPE sections. The society provides student members the opportunity to expand their knowledge, gain new skills and network with both peers and industry professionals. For more information on Inflow Control, click here.